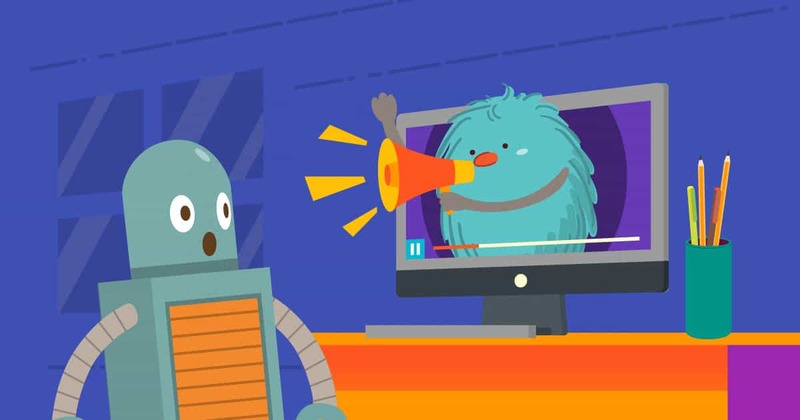 How Will Autoplay Video Help Your Site? 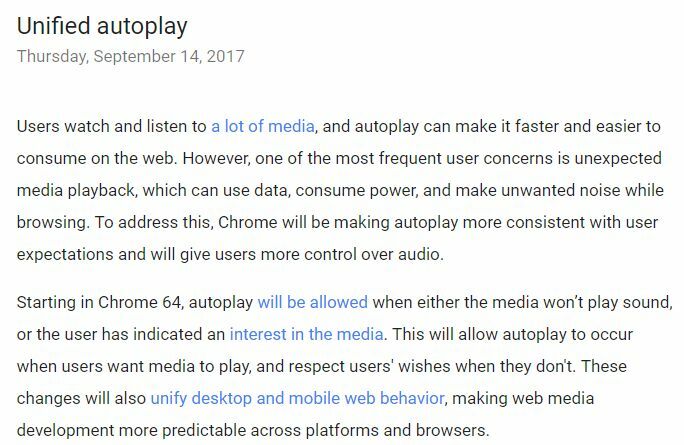 Adding the autoplay feature to videos has become increasingly popular over the last couple years, and for good reason. It is a great way to introduce your website to new users, to share the latest news and to create a better web experience. Autoplay videos are a great way to improve your internet marketing, sales and Google search engine optimization. However, please keep in mind that they don’t work like magic. You need to invest time learning the best practices and applying them to your site. 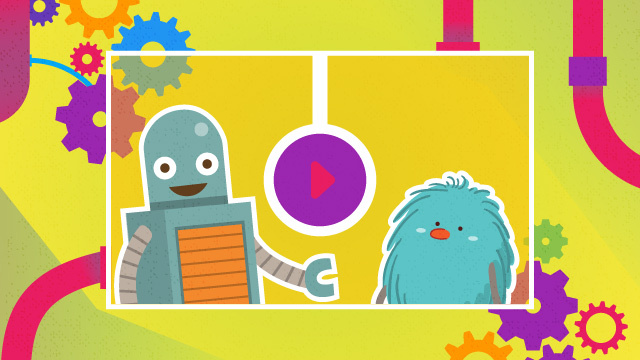 Read this article to learn more about the autoplay feature and the best ways to use it! As the name implies, these videos play automatically once you reach an important page. Videos are used on your top pages (such as a homepage, blog page or high traffic article) making them the optimal spots for creating a positive contact with a user. However, only a limited number of people will actually click to watch them. This is a big waste for business sites because now you have a video that no one is playing. This is why you need to add the autoplay feature so that people will start paying attention to it. Keep in mind that the video autoplay function can also be used on social media. In that sense, you can use it for several channels. So, what are all the advantages and disadvantages of autoplay? Videos are a mix of audio and visual content. In that regard, they can be used by anyone at any time. With autoplay, site visitors can learn more about a company while continuing to browse a website. A video is much more engaging than a written post and thus better for conversion. 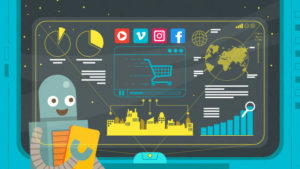 If you force a user to pay attention to your content it will result in higher sales as they will feel more connected to a product or service. 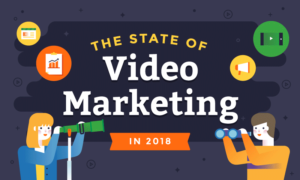 Given that there are a lot of companies that are still not using video content, videos can be a sign of a tech-oriented and progressive organization (something that can be a clear advantage in numerous fields). By forcing a user to watch at least a few seconds of your video, you are able to show that you’re forward-looking. There is an option to use autoplay video only in certain cases. This will improve your targeting, allowing you to focus only on people who might be interested in the content. Next thing you need to consider is that videos can support your brand building efforts. You are able to combine different color and sound settings which can help you send a unified message through different channels. They are ideal for mobile users as they can watch videos on the fly. This isn’t something that should be neglected as there are many more mobile devices than desktop users nowadays. Due to their nature and the fact they need to be short, a video might not provide enough information and can pose a hindrance. For example, a person may watch a video and think that they have all the information they need on an organization. However, it would be much better if they simply read one of the articles or the “About Us” page. Sometimes it’s much better to read the information in full rather than just a snippet. Even though it seems like there are more advantages than disadvantages, it isn’t so in reality. Videos are definitely a great marketing tool and can help promote your site and services. The biggest obstacle comes in the form of viewers. Regardless of your intentions and the quality of your video, most people see autoplay media as ads. So in the end, it all comes down to personal preferences and whether an individual will be willing to watch it. That being said, you need to be very careful when planning it and properly assess your audience. As I already mentioned, the biggest issues with this function are related to how people react to it. The best thing you can do is perform a small study beforehand. Your second option is to add a visible menu that will allow them to disable video at their leisure. The worst thing that you can do for your site is having an autoplay video that users don’t want and cannot close. Most videos nowadays are hosted on YouTube so let’s see how you can set it up through this platform. When you wish to embed a video, first you need to copy the HTML code which can be found if you click on Share then Embed. Then use your blogging platform to choose the page, product or category where you wish to paste it. Next, find the HTML pane of the editor; here is where you need to paste the code. During pasting of a link you need to add ?rel=0&autoplay=1 to code so that video plays automatically. Autoplay videos are always under a lot of scrutinies. This is primarily because people didn’t request them. 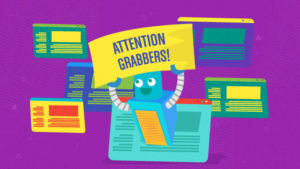 As a result, you need to grab attention much more quickly in comparison to regular ones. The initial few seconds of content should create intrigue; you have to force the viewer to pay attention. They need to be extremely impactful which can be accomplished by using interesting color schemes and music, loud tones and dynamic scenes. If you don’t succeed in capturing your audience’s attention within the first 5 seconds, you can be certain that a visitor will stop watching. Unlike regular videos that you post on YouTube or on your blog, people will not have much patience when it comes to this form. Even if you have a revolutionary product or service, visitors initially came to your blog to check something else. Given that you’re distracting them from their primary goal, selecting a video that lasts too long is likely to irritate your audience. In fact, a lot of people close autoplay videos as soon as they see them which makes this “borrowed” time that much more precious. This is why they need to be as short as possible and relay your message quickly. The video shouldn’t last longer than 30 seconds, similar to a television advertisement. 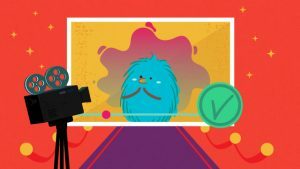 Some sites think that making their video longer they are able to make a good impression and explain their product better. This isn’t true as your main goal should be creating a positive, unobstructed experience. Most autoplay content on the web doesn’t have sound to start with. Furthermore, a lot of users tend to mute their videos as they browse through social media or a blog. As a result, you are highly dependable on subtitles. This way, an individual can continue browsing without being disrupted while still being able to follow along with the video. Basically, you have to do your best to create content that is not disruptive. Expectations of autoplay are pretty high so make sure to meet them. Unless you’re able to provide top-notch content, don’t even try posting it. Example of a quality video – it is short, dynamic, non-disruptive and fully explains the product. 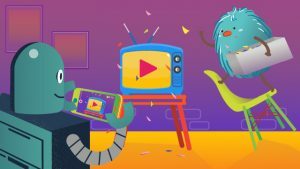 What is the future of autoplay video? Unfortunately, even with all the potential benefits, it seems that the future of this type of content is rather grim. As of January 2018, Google Chrome will start blocking them. As the most popular browser this will mean that this option will not be available for the majority of people thus rendering it useless. Google obviously doesn’t wish this function to be disruptive for users. Unfortunately, there are a lot of apps that are focused on it so we need to see how it all will pan out in the end.